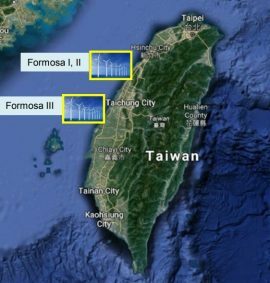 Swancor has signed a power purchase agreement (PPA) with Taipower for the Formosa 2 offshore wind farm. 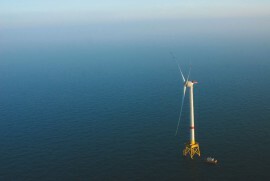 Eneco has concluded a long-term power purchase agreement (PPA) for the SeaMade offshore wind project in Belgium. 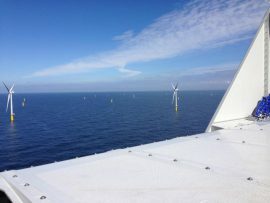 French energy company Engie has signed a 4 year power-purchase agreement with OWP Arkona, a joint venture of E.ON and Equinor. 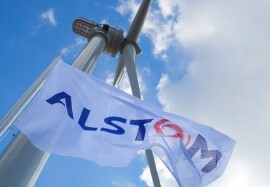 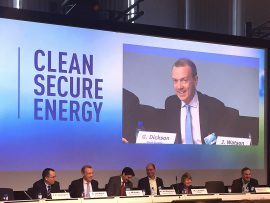 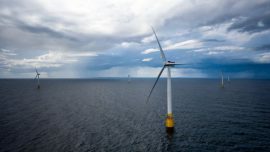 Norwegian energy company Statoil plans to sign a power purchase agreement with a U.S. utility by the end of 2018 in order to develop an offshore wind project off New York, a senior company official told Reuters. 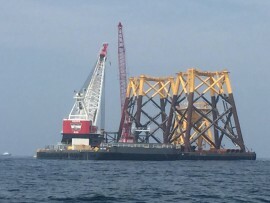 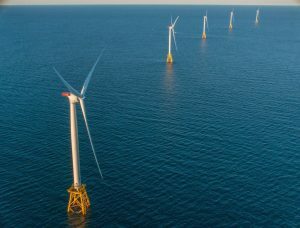 The state Public Utilities Commission will not rule on the latest motion to dismiss a case for a power-purchase agreement between offshore wind developer Deepwater Wind and National Grid until the final day of proceedings, Aug. 11. 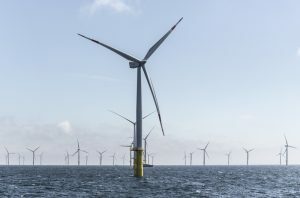 Ørsted and innogy have entered a power purchase agreement (PPA) under which Ørsted will offtake 100% of the power generated by the Triton Knoll offshore wind farm, for which innogy has now reached financial close. 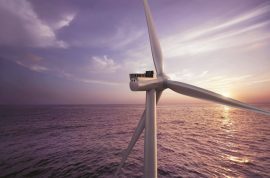 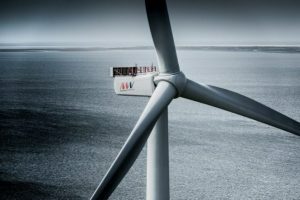 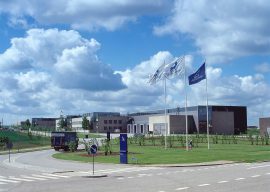 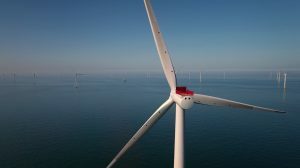 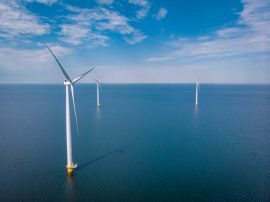 Global healthcare company Novo Nordisk and bio innovator Novozymes have signed a long-term Power Purchase Agreement (PPA) with Vattenfall to source their electricity from the Kriegers Flak offshore wind farm, currently under construction off Denmark. 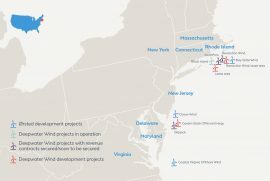 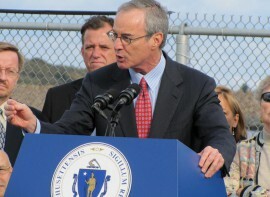 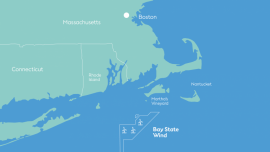 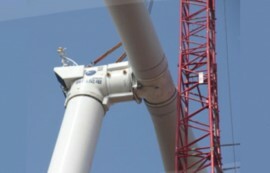 Bay State Wind and US healthcare provider Southcoast Health have begun negotiations on a power purchase agreement under which Southcoast Health would get electricity from Bay State Wind’s proposed offshore wind farm in Massachusetts. 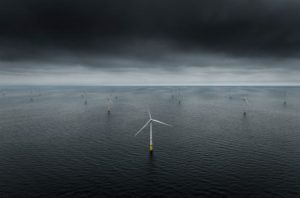 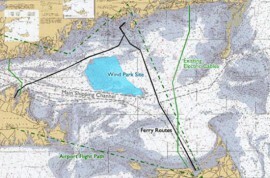 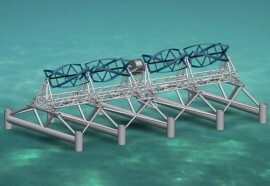 The developers of the commercial offshore wind farms in the Dutch Borssele Zone (which also comprises a demonstration site) are looking to sell electricity to corporations, according to Reuters. 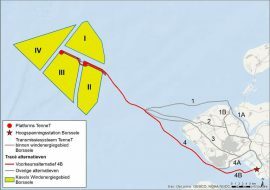 Since 1 January 2017, the Technical University Delft and all Dutch office and manufacturing locations of the Unilever consumer goods group have been buying electricity generated by the Eneco Luchterduinen offshore wind farm.